Over the last 43 years, the number of students in the St. Louis, Missouri school district fell almost 80 percent from 115,543 to 24,000. This drastic drop led to the closing of 43 out of the 111 schools in the city, most in the last ten years. Virginia Savage understands this trend too well. Her area is filled with vacant buildings, including the school she went to as a girl, Marshall Elementary. It was shuttered in 2004. Over a decade later, the building remains abandoned and little is done to protect it from the drug dealers and users who have replaced the students. 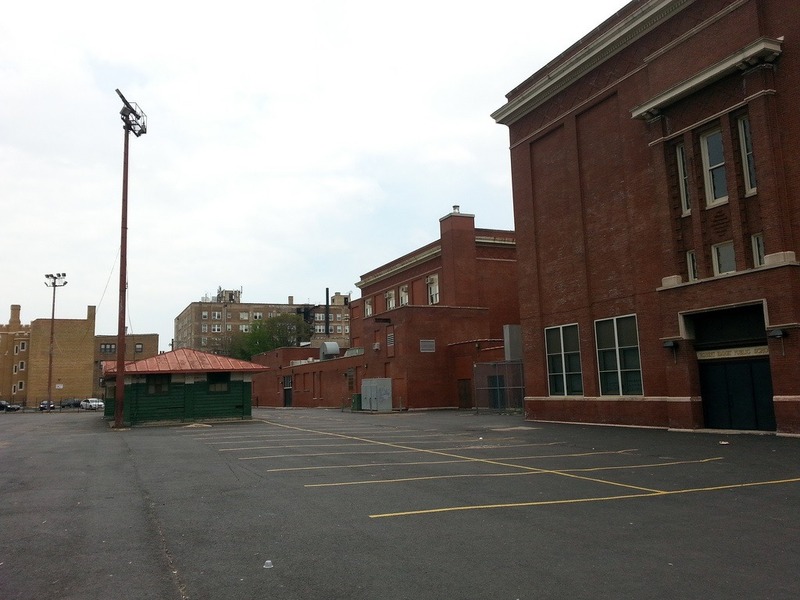 Refraining from selling these buildings to charter schools does not seem to prevent student flight, either. For example, in St. Louis, public charter schools enrolled 42 percent of all public school students in 2014. In 2006, the district listed the Hodgen school building for $1 million. A charter school offered to buy the building, but the district refused. The charter built a brand new school across the street for $7.5 million and spent an additional $774,279 to demolish Hodgen and use the land for a parking lot and playground. A new study on school choice concludes that, faced with schools that don’t teach their children well, parents are willing to send their children to schools that are more diverse and farther away. But aren’t there other options?